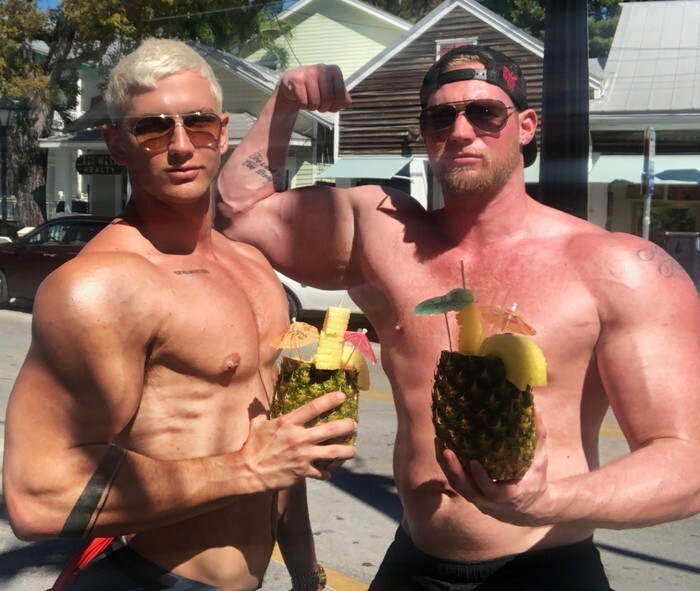 Only here for Trevor Northman….why is he not getting fucked by these 5 brothers? Y’all are just begging to be ridiculed and made fun of, keep it. I have to agree the first commenter about Alam’s hair colour. Nice!